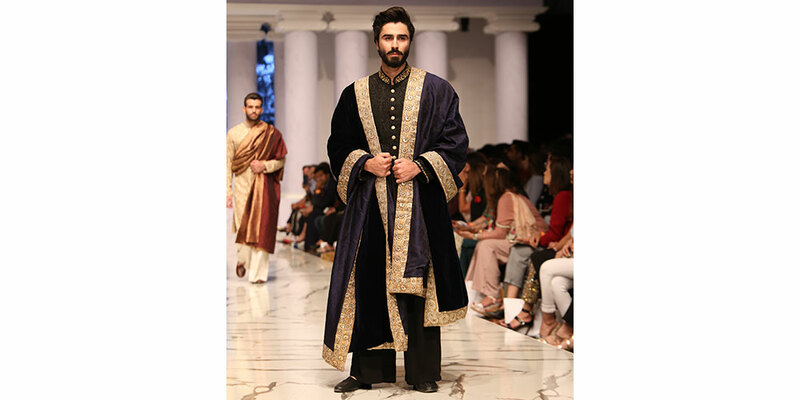 With the winter wedding season galloping ahead and fall calling quits, embroidered sherwani are to be spotted in abundance. Embroidery inspired in paisleys and floral are to take centre stage. Monotone kurta are to become more fashionable than ever, with regal shawls draped around the attire, quintessential of old world aristocracy. The silhouettes, cuts and hues aren’t too experimental, but kept staid and unadventurous; making them definitely more wearable. 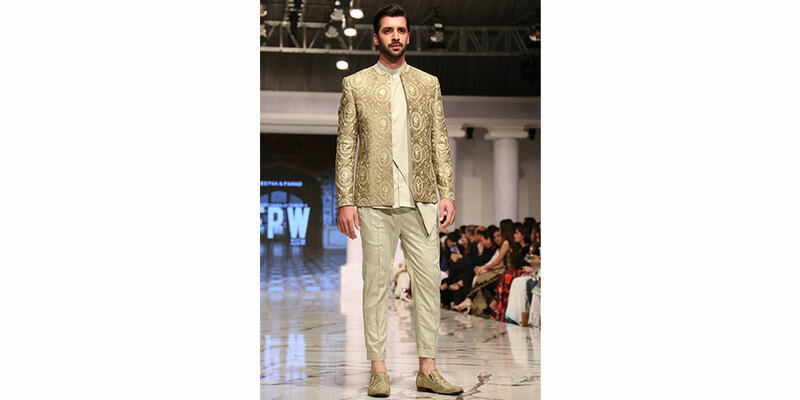 And then of course it is an anomaly to stage a bridegroom collection without displaying elegant waistcoats; so yes waistcoats, westernised or playing to the desi notches, are still the thing. Think of earthy tones, borrowed from Mother Nature. But before waist-coating it, consider some good tailoring and keep things snug, but breathable. 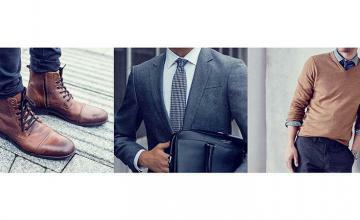 Corporate wear is rarely experimented with, because it often begins to question the wearablity factor, and let’s face it, nobody wants to risk it at workplace. There is always a male clientele which is more inclined over resting their macho vogue on the choice of sleek suits, immaculate blazers and snug turtlenecks. 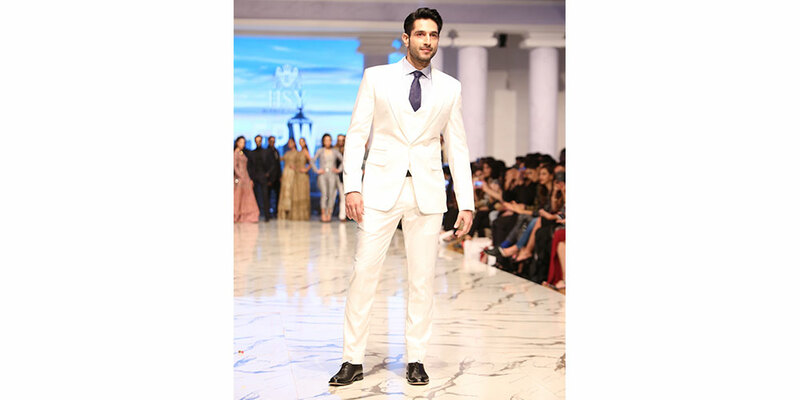 The latest runway show played to a profusion of suits. Are pristine white suits still as fashionable? Yes, you can lay your bets on it. 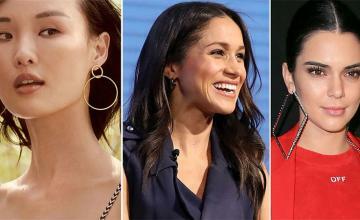 Sharp, well-tailored coats which skirt the calves, sleek ties, overalls in corporate-savvy hues of blue, beige and charcoal black are the trends to bag on! The ubiquity – and functionality – of tote bags have been all the rage amongst women. 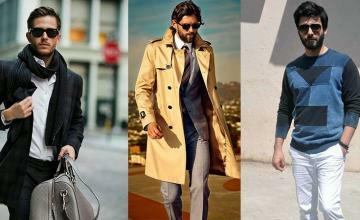 With socially evolving times, men’s fashion isn’t straying back on this trend here. The runway presented a startling showcase of male models supporting large bags. 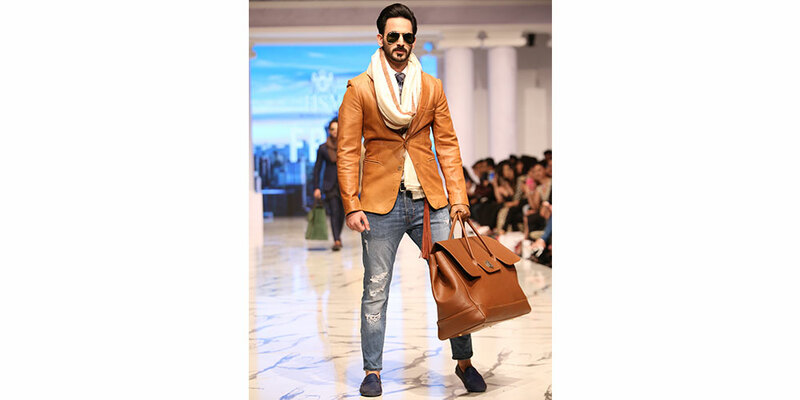 Don’t mistake them for travelling cases, although they can be used in this regard too – modern, smart, earthy toned bags were walked down the ramp. 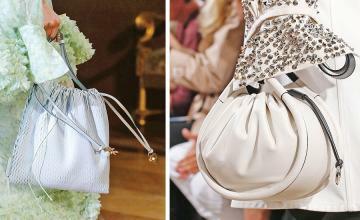 Big bags are finally unisex in the fashion world, behold! Amidst an abundance of fabric layering, colour palettes are corporate-savvy with hues reigning in metallic greys, blacks, navy blues, burnished coppers, suede browns, all of it imparting a look which is subtle, minimal and yet sophisticated. 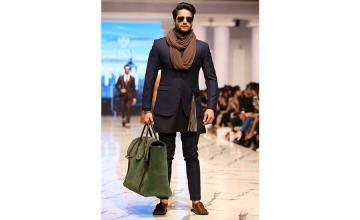 Invest in cosy mufflers or texturised fabrics to carry drape self-importantly around yourself.